Walk to all from 8 years. 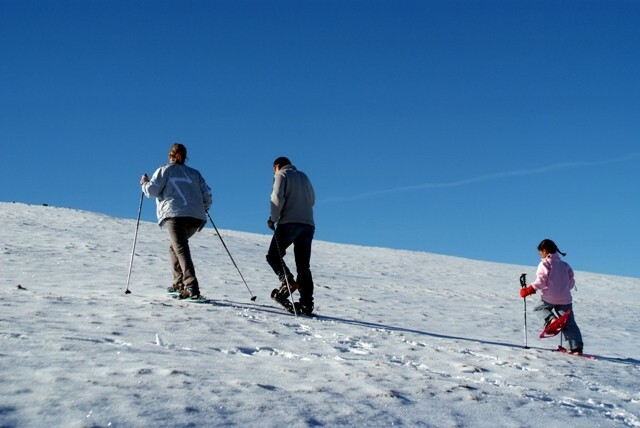 By snowshoes depending on snow conditions. About 2 hours and a half out accompanied by a professional.